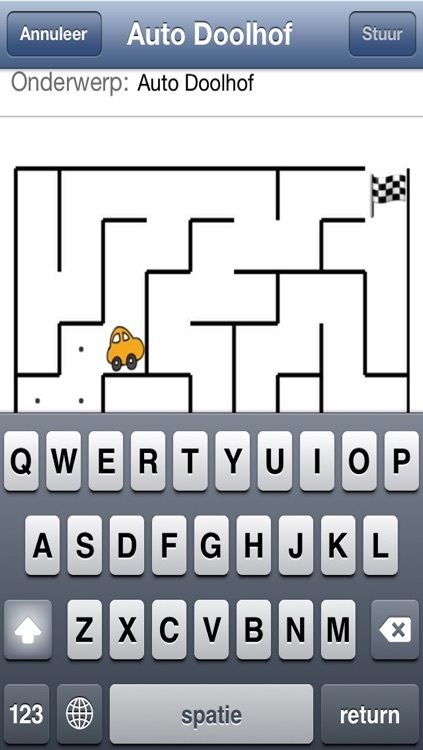 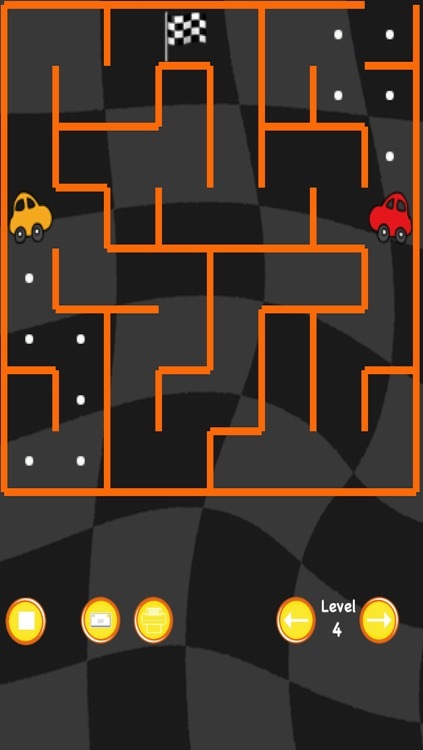 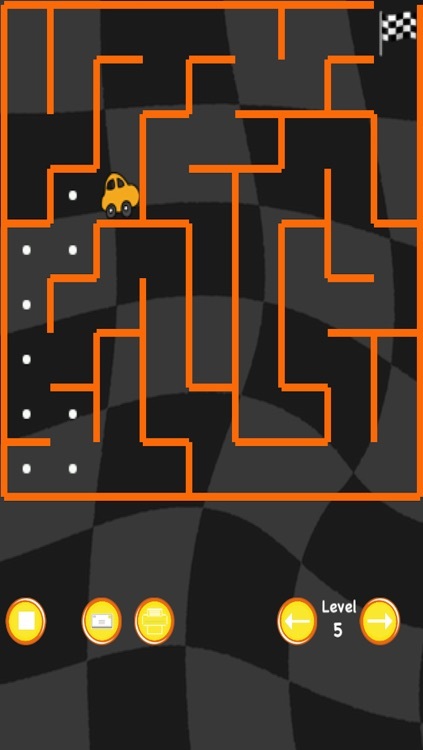 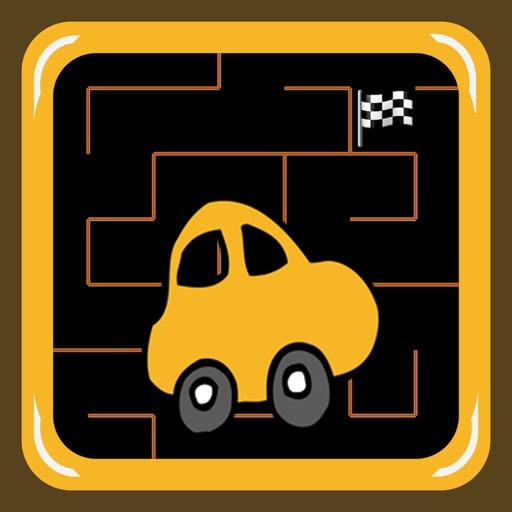 In car race maze you have to drive a car (or a picture of your own car!) to the flag in the maze. 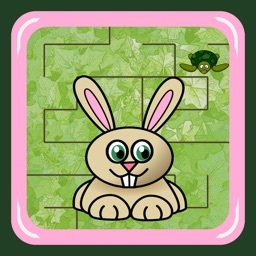 If you succeed, the maze will become more complex for the next level. 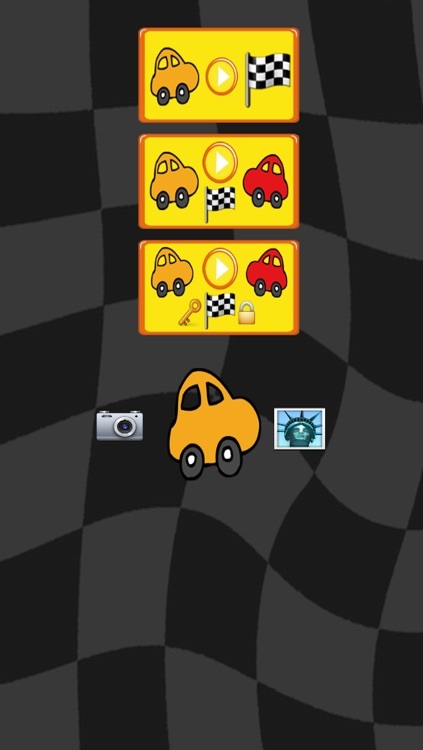 You can also compete with another car and try to get to the flag first. 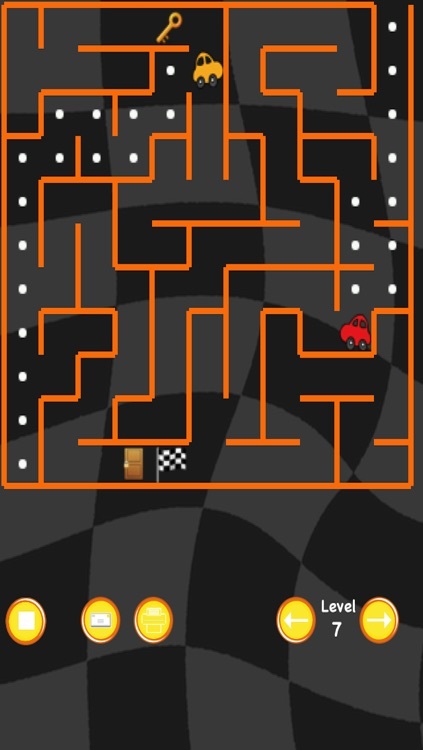 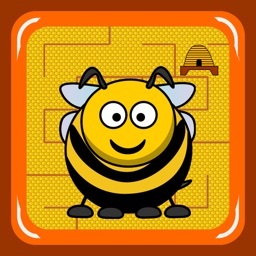 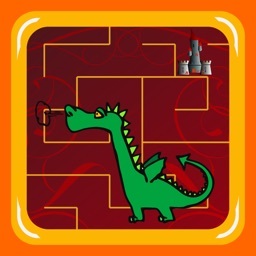 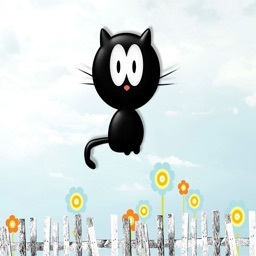 There are 50 levels and any level has an unlimited amount of mazes.